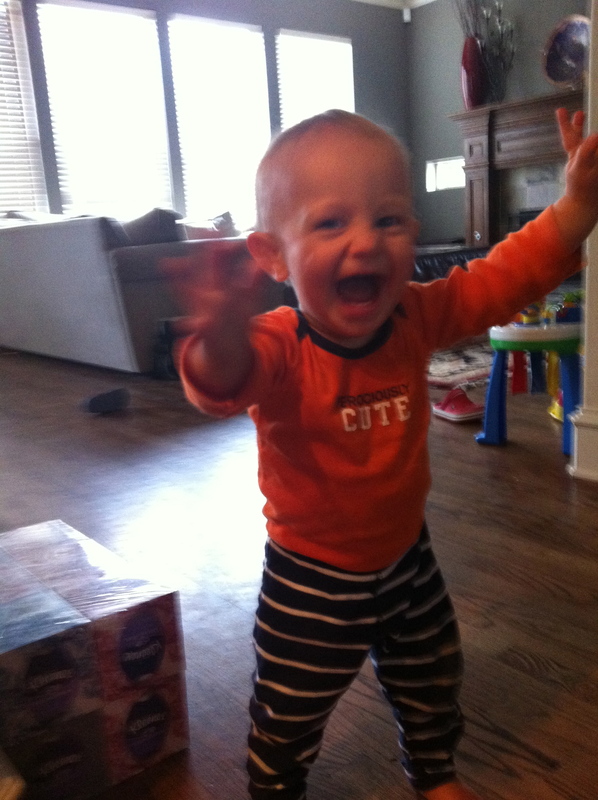 God centered mom | relentlessly replacing "me" with "He"
Okay y’all…we’re a little excited around here. I’m about to show you something I’ve been working on this since last October (no, not the book…but wouldn’t that be exciting news?). In August I tried to find a designer to help me freshen up the ole blog. Well, I met Annie (from Be Small Studios …creator of gorgeous watercolors…) at the Allume Conference last October. When I dug a little further I discovered her husband, Ted, designed blogs (Contemplate Design). When I dug even further I discovered he had designed two of my favorite bloggers’ sites (www.aholyexperience.com & www.lisajobaker.com). I loved how Ann’s site fit perfectly with her purpose (highlighting her photography, resources & content) & how Lisa-Jo’s site fit perfectly with her purpose (community focused & mommy friendly). So I reached out to Annie & she set up a Skype chat for Ted & I. Before our chat, Ted sent me an email…”I’m looking forward to discussing the focus of your site. I’ve actually met you before. I went to Taylor University and lived on your brother wing.” (each wing/floor of the dorms had a matching brother/sister wing/floor). Once I saw his face on Skype I immediately knew who he was. The crazy part is I wouldn’t have known Ted if I hadn’t had taken a big step of faith back in college. You see I wanted to become the vice president of our class. But my hall director had a different idea. She thought I should pray about being a RA (Residence Assistant). But In order to be an RA that year I would have to move to a different floor…which at a small school is like switching sororities half-way through college. I listened. I prayed. When I prayed I felt God nudging me to trust Him. Even though it would mean not living with friends. And even if I didn’t know any of the girls on the new floor. It was one of the BEST decisions I have ever made. God brought 10 new freshman that year to my wing. These girls bonded quickly, were full of life & we had a blast! You know what? Of all my college friends I am closest to this group of girls. 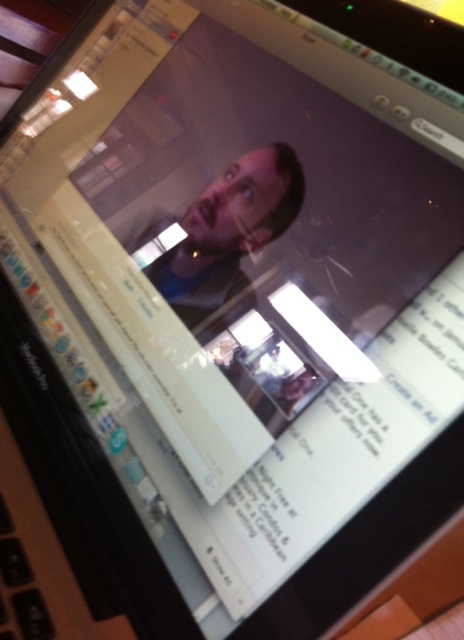 Since that first Skype chat in October Ted and I have been discussing the vision & purpose of GodCenteredMom.com. He has done a fabulous job creating exactly what I wanted. It’s a mixture of my fun side/my serious side/my mommy side. I hope you can find encouragement for those hard mommy days & resources to help you know God more. So come back tomorrow and you’ll see a whole new wide-open space with room to breathe & connect & spur one another on to good works! A few weeks ago I learned why we don’t often visit Bruce at work. 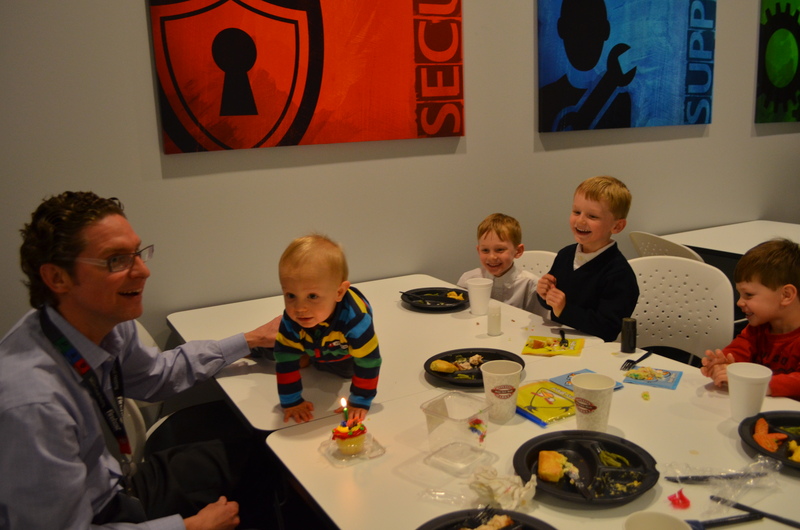 Taking all four boys to eat lunch with Bruce to celebrate Quade’s 7 1/2 birthday and Knox’s 1st birthday was two bananas shy of a fruit basket. Watts greeted Bruce’s employees by lifting up his shirt. Price proceeded to pour salt & pepper out on to the table. 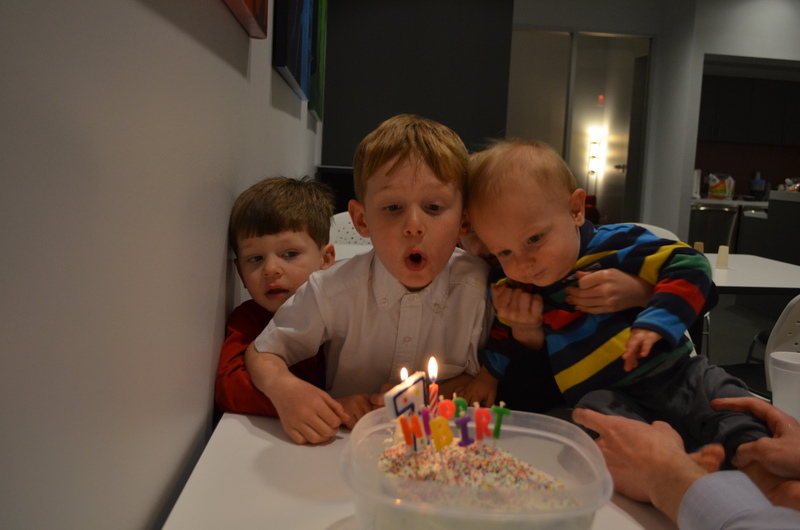 Knox celebrated his birthday rightly by dropping his glass bottle on the floor and smashing it to pieces (like a Greek wedding celebration…opah!). I had a ticket to attend dotMOM, a mom conference, that weekend. The conference actually started around the same time my boys were running circles around a lunchroom table. But I chose to skip the first keynote session with Angie Smith (one of my faves) and fulfill my motherly birthday duties. Later that night I finally arrived at dotMOM just as Travis Cottrell began leading worship (one of my highlights by the way). Unlike Angie Smith, a name I was quite familiar with, I had never heard of the evening keynote speaker before. Apparently, John Croyle, used to play football at Alabama. The first question in my head was, “What could an ex-football player teach me about motherhood?” (arrogant much, Heather?). I will stick with you till you are grown. There are boundaries. Don’t cross them. This ex-football player really knocked this momma over the head with truth when he shared the ONE question he believes shapes every parent’s actions. Stop and think about it. What are you afraid of? While I sat in the large conference room my immediate answer was: I’m afraid of what people think about my boys. I’m afraid of them getting permanently hurt. I’m afraid of messing them up. I’m afraid they won’t pursue God as adults. Getting upset that toys were left out–>fearful they will become adult slobs & fearful I’m not a good wife if I don’t keep the house clean. Losing my temper because one brother hurts another brother (again)–> fearful there is more evil than good in their hearts. Becoming Impatient when I have to keep nagging them to get ready to go–> fearful of how it looks when we are consistently late. 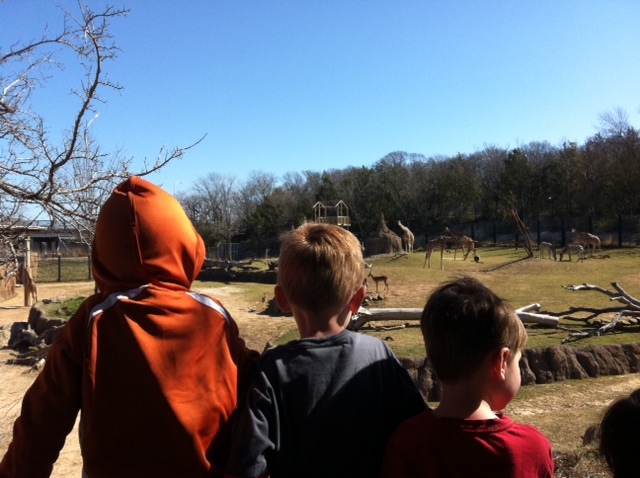 Embarrassed and then controlling when the boys act a little “wild” in public–> fearful others will think I’m a bad mom. 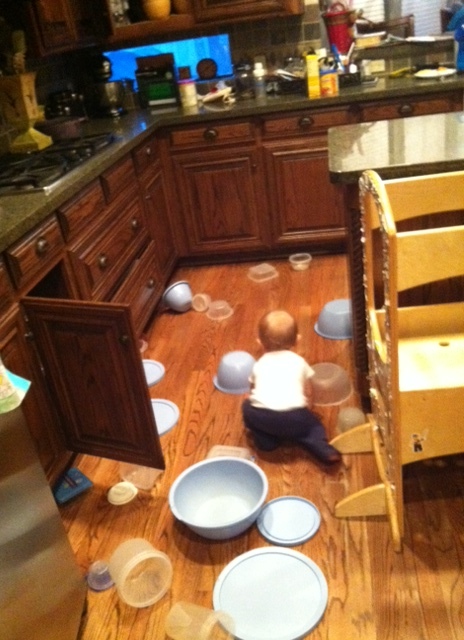 Yes, I want to train my boys to have good habits…but training in grace (not fear). Yes, I want to help them love one another…but by showing them gentle love. Yes, we need to be on time to commitments…but not because we need to impress others. Yes, we need to have self-control out in public…but not because we are consumed with man’s approval. John’s right. “Guilt & fear are Satan’s biggest weapons.” Fear is robbing me the joy of mothering these precious boys. 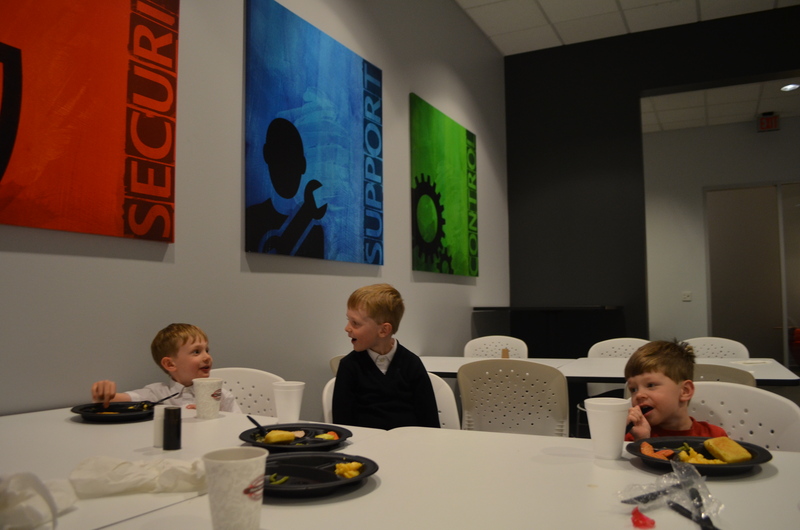 Because when I look back at the pictures above I see their smiles and realize they weren’t being “bad”… just being boys…in an office cafeteria. I’m already loved by the King of the Universe. Time to put on that big girl tiara and start believing it. How do you manage your fears? Do you have Scripture memorized? Do you rationalize why your fear is unrealistic? Do you realize how much you are loved already? Let’s tackle our fears ladies! for the children. Remember my fun blogging friend, Amanda (aka OhAmanda with the cute pixie hair), who invited me to be a part of the Little Praise blogging tour for Yancy? Well, Amanda always has great God-sized ideas for helping parents impress God’s love on the hearts of their children (things like Truth in the Tinsel…). This newest idea of hers is fabulous. Truly. Each month this year she will highlight a different service project families can do together. Last month, Erin from Home with the Boys hosted the Nickels for Nets project. Her boys collected enough nickels to purchase 10 mosquito nets to protect children in Africa from contracting Malaria. So cool! I’m thrilled to share Paper for Water as the March Monthly Mission. They heard about little girls in Africa and India who spent time hauling water instead of playing and going to school. In wanting to help in some way, they started folding origami ornaments and selling them, donating the money to Living Water International. When we met the Adams sisters they had raised $17,000 to build 3 wells. In the past year, (with the help of a very generous matching donor) these girls have raised over a hundred thousand dollars to build water wells. Very, very cool. What inspires me is their focus on this project. Spending hours during the week and weekends folding origami ornaments, teaching others to fold and spreading the word about the need for water around the world, choosing service over self. And yes the Adams girls are receiving awards and meeting ambassadors and making television appearances, but they are also giving up some of their comfort and conveniences to save lives across the globe. They found there is great joy in serving others. 1st week: Go through your craft supplies and collect paper to donate. 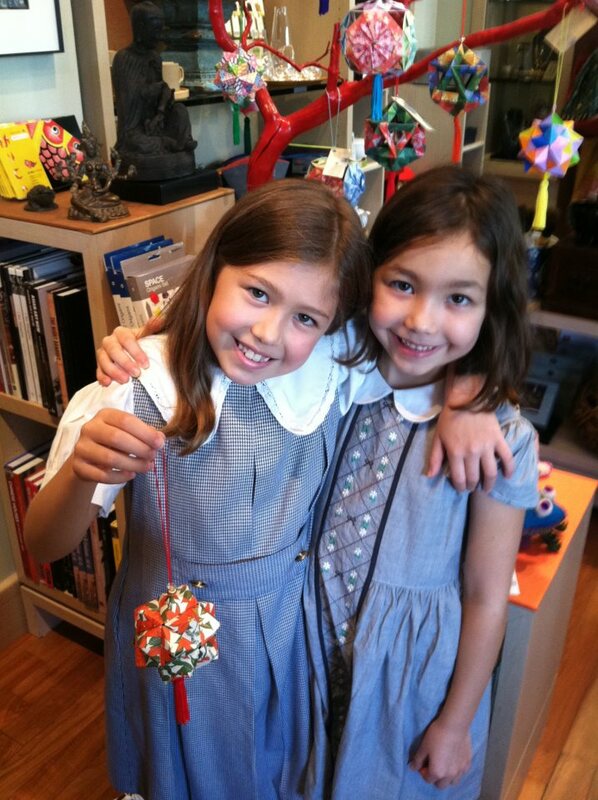 Then Isabelle & Katherine (and their helpers) can fold the paper into ornaments. The ideal origami paper comes in squares of 3×3, 4×4, or 6×6. 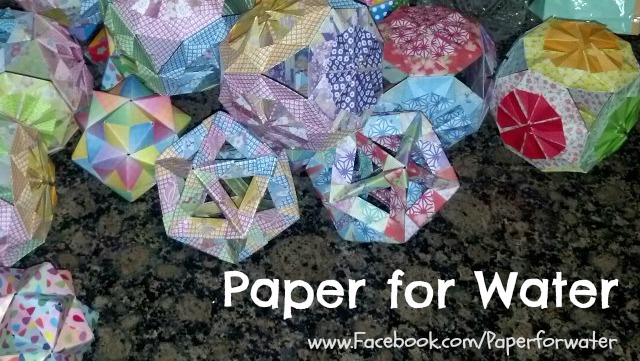 (no card stock or tissue paper; patterns welcomed). 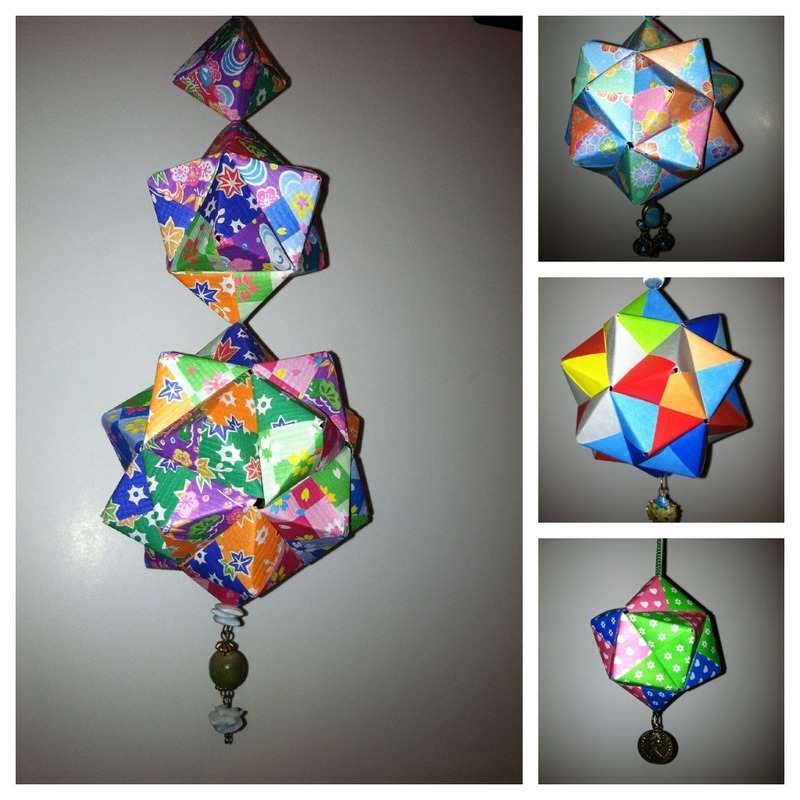 2nd week: Go through your jewelry box or craft supplies and collect beads or charms the girls can add to hang on the origami ornaments (see examples of charms below). 3rd week: It’s World Water Day on March 22nd. This week any time you would normally spend money on a soda/coke/pop/icedtea/coffee, consider saving that money & donating it to Living Water International (make checks payable to Living Water International…send to address below). 4th week: The Adams girls used their talent of folding origami to help others. Brainstorm with your children what gifts/talents/resources you could use to help others. 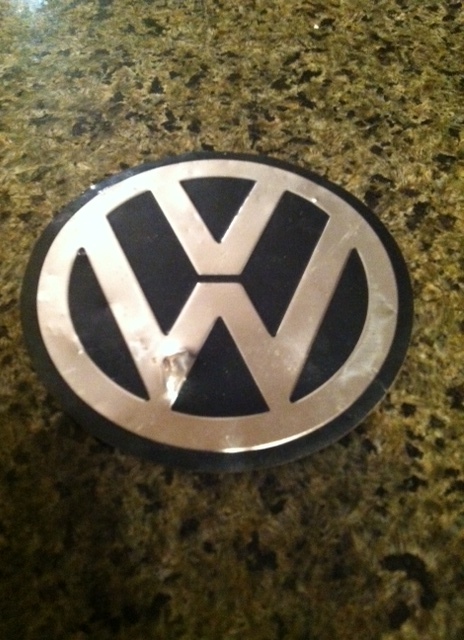 For example, I thought my boys could make duct tape wallets to sell and give the proceeds to Living Water International. Or maybe since it’s spring cleaning time, have a garage sale and donate the money. Be creative! Mail your donations (paper/beads/charms & checks made out to Living Water International) to: Paper For Water P.O. Box 720999, Dallas, TX 75372-0999. Let’s help provide water to the thirsty through our few simple gifts! This month has been a doozy (having two weekend conferences and getting a weeklong cold didn’t help our efforts). I’ll tell y’all I haven’t had the best attitude when reading aloud to the boys. It wasn’t like I expected them to listen so perfectly they could write a 20 page book report afterward. But I did hope for quiet and few distractions. Trying to read when you can’t hear your own voice isn’t my definition of “quality family bonding”. Frequently it took an hour for me to read 20 minutes…seriously. Just as I would settle down to read, an announcement would be made from the bathroom someone needing…ahem… “assistance”. Then I’d grab the book again only to see the baby climbing into the entertainment center cabinet. Back again to reading just as a fight would start over a Lightning McQueen car. I’d start reading a sentence just as one son asked a question about how birds fly. 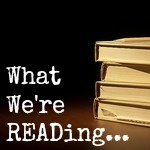 So here are some ways I avoided out-sourced transferred my reading duties. Bruce often read for 30 minutes at bed time. 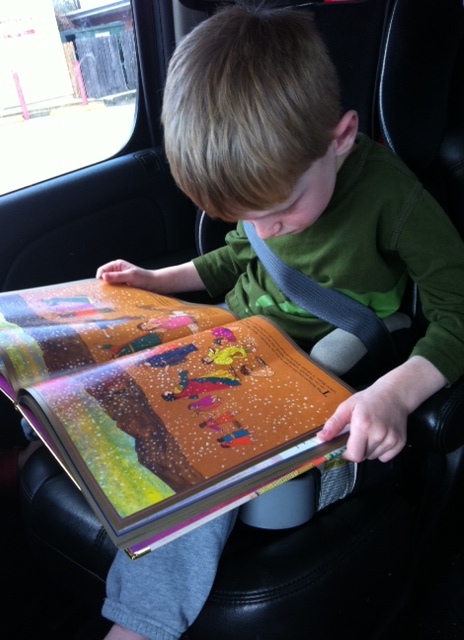 Or Quade read as we drove home from school. Or we took a trip to Sonic. After passing out slushes to everyone I would begin reading (although that only lasted 20 minutes before Watts crushed a hole in his styrofoam cup & the baby needed a diaper change). I just wanted you to know when I write about these books we’ve been reading don’t picture in your head four boys sitting quietly by my side hanging on my every word and halos hovering over their heads. It’s a mess over here. But they are developing a love of books…only by God’s grace. -“Wildsmith recounts Moses’s saga from his rescue in the bulrushes by Pharaoh’s daughter to his death on Mt. Nebo overlooking the Promised Land. The writing is straightforward and simple; the story is brief but accurate. The artwork is a visual feast. 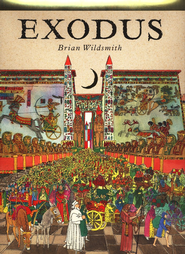 The double-page illustrations, framed in gold, are panoramas of activity, crowded with the figures of the Hebrew multitudes suffering in slavery, streaming out of Egypt, traversing the Red Sea between walls of water, wandering in the brown hills of the desert, and at last, triumphantly entering the verdant Canaan. Just like the Amazon summary said, it’s a visual feast. 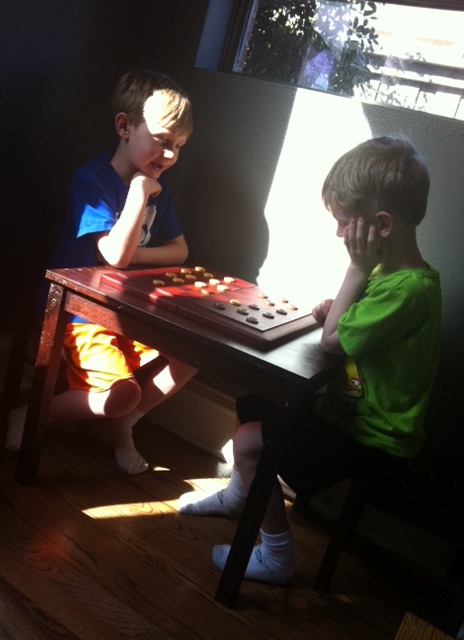 The boys will flip through the pages and retell the story…even if they can’t read. 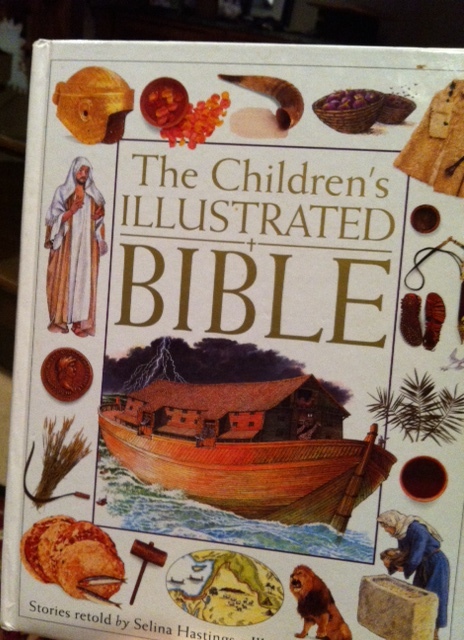 Apparently this author also has an Easter story which would be worth checking out as a gift for those easter baskets (this is how we handle easter baskets). Today I’d love for you to share some tips in the comments on how you read aloud to your kids…go!